Boilers and steam radiators are one of the oldest and most reliable ways of providing thermal heating to your home. Boilers heat water to the point where it becomes steam and that steam is sent to the radiators around your home. Radiators use this steam to give off heat through the radiator fins. When the heat is lost, the steam turns back into water and returns to the boiler for reheating. Though boilers and steam radiators are somewhat old-fashioned ways of heating your home, they are still effective and affordable options! 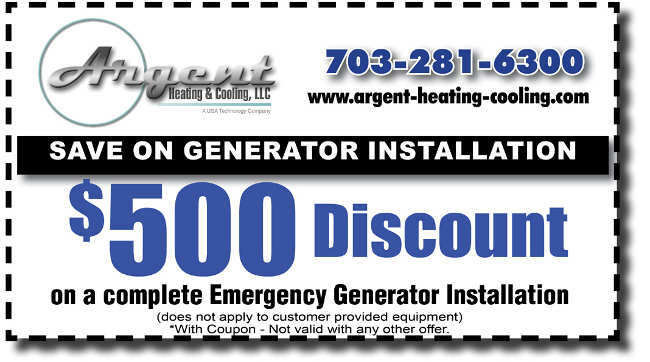 Argent’s heating and cooling technicians can install or repair your boiler and steam radiator to ensure your family can stay comfortable.